Want to be notified of new releases in graetzer/SGTabs? Tab component for iOS 5 and iOS 6. You can show your ViewControllers in tabs, it is possible to add and remove tabs on the fly. User can remove tabs, if you allow it. 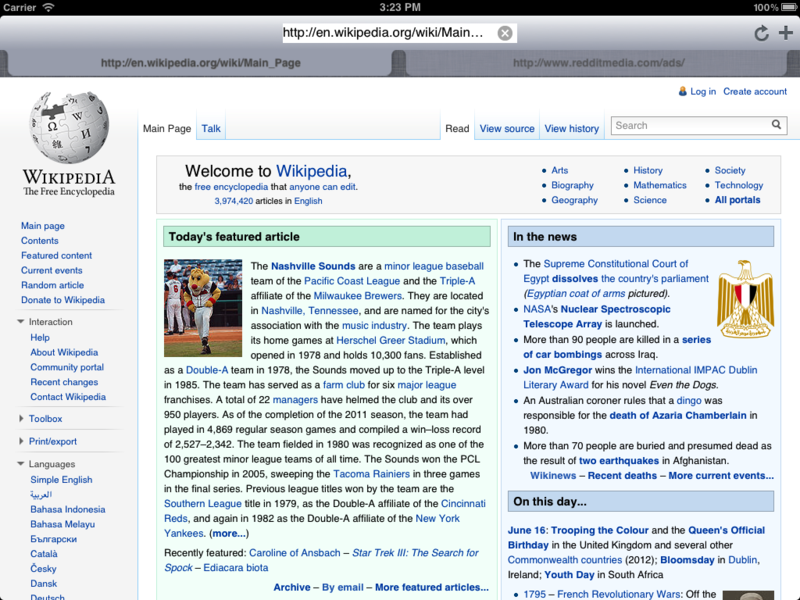 A basic web browser with tabs, in around 120 lines of code. This is an ARC Project, so remember to enable ARC at least on the SGTabs files.